Alexei Malakhov/Streeter UPHILL BATTLE: Kids and adults climb back up the hill at Riverdale Park East after a run downhill on the weekend, despite the hill being closed by the city for safety reasons. 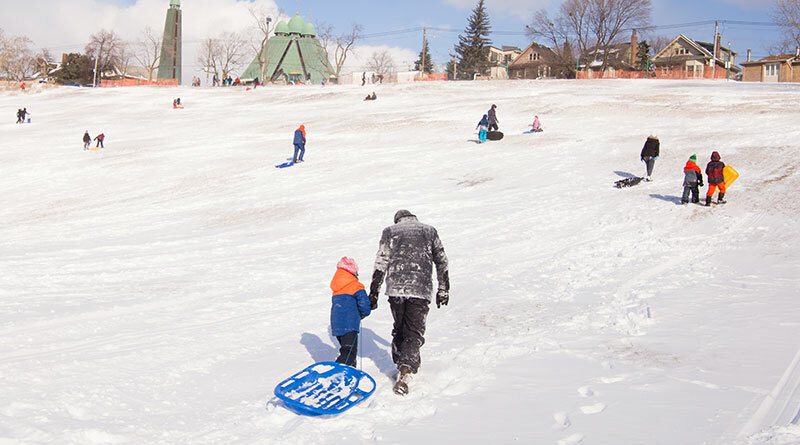 Tobogganing may have been banned as unsafe at Riverdale Park East, but that hasn’t kept everyone off what is often considered Toronto’s best hill for winter fun. Alexei Malakhov/StreeterFUN ON THE SLOPES: Sledders make it down the hill at Riverdale East Park. Dozens of kids and adults ignored a prohibiting sign and fencing to ride their sleds and toboggans down the slopes to take advantage of recent snow. Crews put up the sign and fence at the top of the hill, along the west side of Broadview Avenue, after the city parks department officially closed the hill for tobogganing last week. The hill was closed because the terrain “has developed severe ridges and drops that create high risk of injury,” according to the signs. City staff have said their annual assessment of the hill showed its condition had worsened from previous years. The hill’s persistent fans don’t seem to mind. He also pointed out he hadn’t seen any police on Broadview enforcing the ban. He did not want his name used or picture taken, however, as he and his child continued their runs downhill. 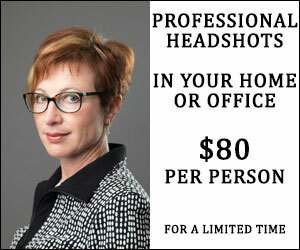 Some adults asked the Streeter photographer not to take identifiable pictures of them or their children using the hill. Others have continued to promote the hill for tobogganing online or have tweeted opposition to the ban. Absolute best place to be in #Toronto right now is Riverdale Park for some serious late night tobogganing! The worst is that bumper to bumper traffic on the #DVP. In a followup letter she called it very disappointing that this “world class toboggan hill” has been closed on the weekend of the first snowfall of the season. She invited staff to a site visit this week to determine a long-term fix to the safety problems on the hill. Alexei Malakhov/StreeterFENCED IN: Tobogganers ignored the partial fencing and sign at the top of the hill. The prohibiting sign directed tobogganers to other hills in Toronto, naming Riverdale Park West in Cabbagetown, which can be seen across the Don Valley from Riverdale Park East, and Withrow Park, further east near Pape and Danforth avenues.